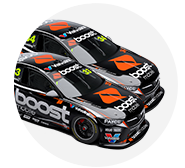 The third leg of the 2018 Virgin Australia Supercars Championship takes teams and drivers across Bass Strait, to Symmons Plains. 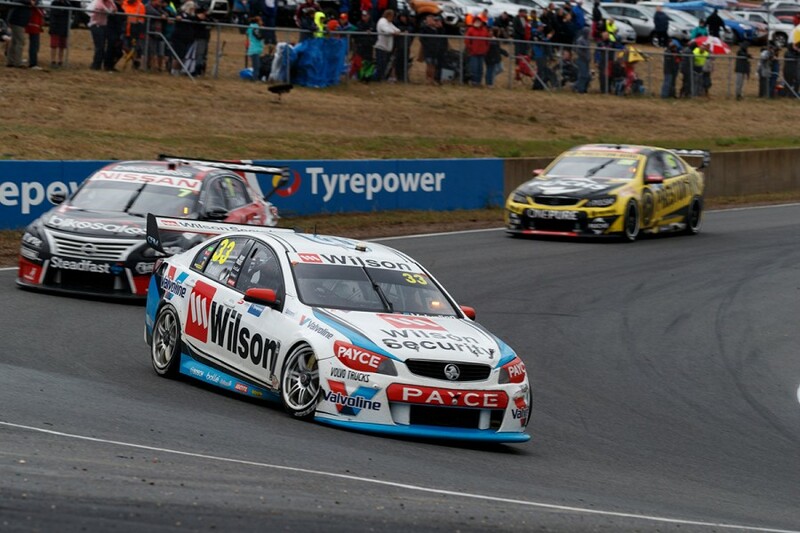 Just south of Launceston, the venue of the Tyrepower Tasmania SuperSprint is a unique circuit on the calendar. 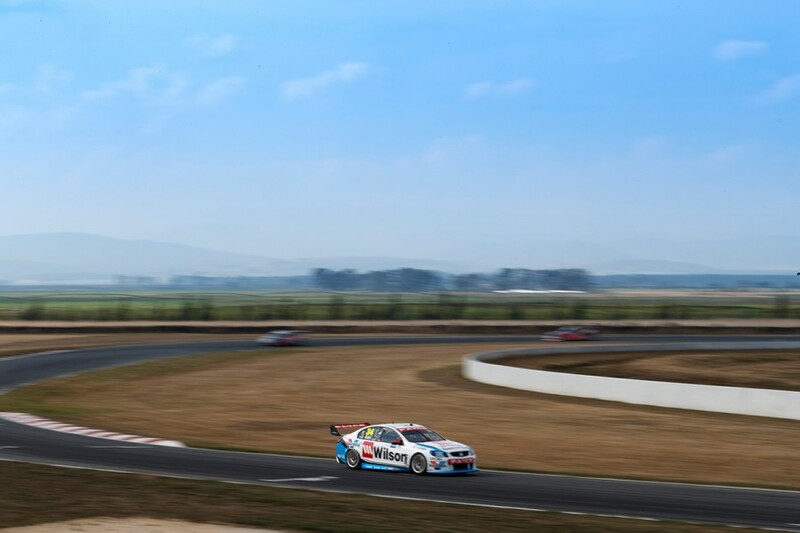 At 2.41km, it is the shortest track, with lap times in the dry barely breaking 50 seconds - Jamie Whincup’s qualifying lap record set in 2014 a 50.9676s. The circuit is characterised by the tight Turn 4 hairpin, which follows a long chute and leads into an even longer, kinked back stretch where cars hit 270km/h. 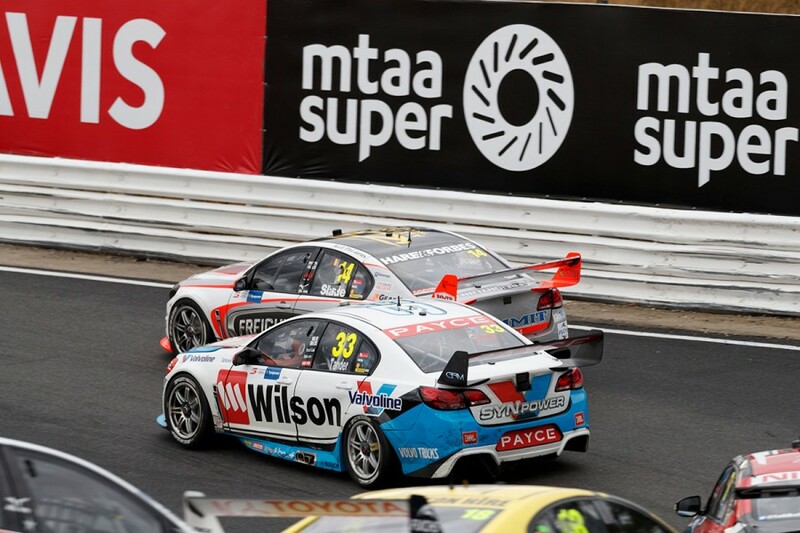 With an average speed of 167km/h, Symmons Plains sits only behind Bathurst and Phillip Island on that metric for Supercars. 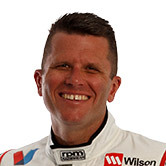 A seven-time Supercars race winner in Tasmania, and four-time polesitter, Wilson Security Racing GRM’s Garth Tander gives you his guide. 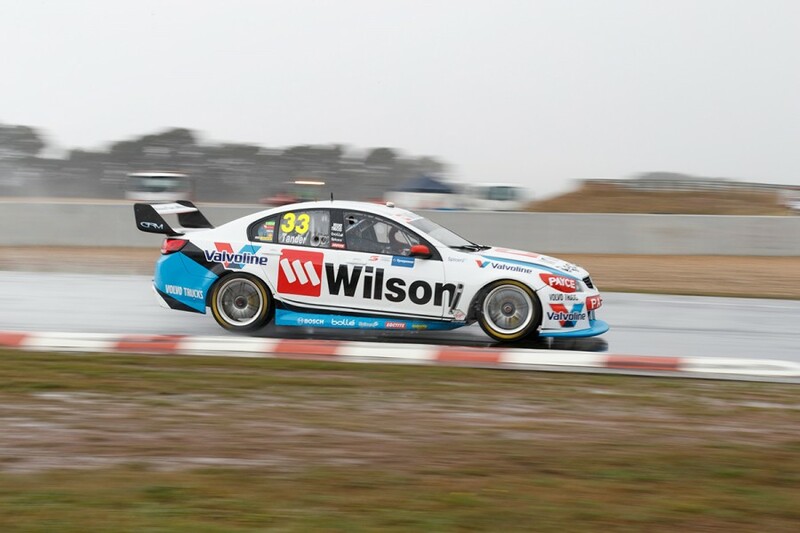 “The circuit is definitely trickier than it looks on paper,” Tander says. “You look at it, and I think we call it seven corners, but in reality there’s probably three. “There’s the combination Turn 1 and 2 - over the hump then Turn 2 where you turn left - the hairpin, obviously, and then at the end of the back straight. “Braking is really important, the brake energy we have in 50-odd seconds around there is very, very high. “Braking over the hump at 1 is very tricky. It’s very easy to lock a right-front there and then stuff your run through 2, and the exit of 2 down to the hairpin. “Braking into the hairpin with first gear and maximum steering lock, that requires a lot from the car for what is the slowest corner in the country. “And then even the run down the back straight, you’ve barely got the car straight through the kink in the middle of the back straight, before you’re hard on the pegs again. “That’s one of the highest brake energies we use all year. That’s sort of equal with the braking at The Chase at Bathurst, in terms of how much brake energy you use. “In qualifying, obviously you’ve got to maximise that, but it’s one of the few tracks we go to where you’ve got to manage the brakes through the race as well, so that you haven’t got a long pedal in the last part. “And then there’s rain, there’s some forecast again for Sunday. It’s a bit fickle down there, as we saw last year, it comes in reasonably quickly and it’s hard to predict. “There’s three very different types of corners,” Tander says. “You can set the car up for the hairpin and have great drive off the hairpin but then the car’s no good in the last sector. “Or you can set-up to have the car good in the last sector but it’s no good in the hairpin. “Or you can set the car up to go over the Turn 1 hump and change direction and get good drive out of Turn 2, but then it’s probably not great for either the hairpin or back straight. “How you set the car up and how you drive the car, the track has three different personalities and characteristics. In 51 seconds, you’ve got to change your mind three times. “Six or seven tenths usually covers the whole field, so you’ve got to get it as right as you can. “In qualifying, you have to maximise the goodness in the tyre; because it’s such a short lap, you actually struggle to get temp into the tyre before you lose the freshness of the new tyre in qualifying. 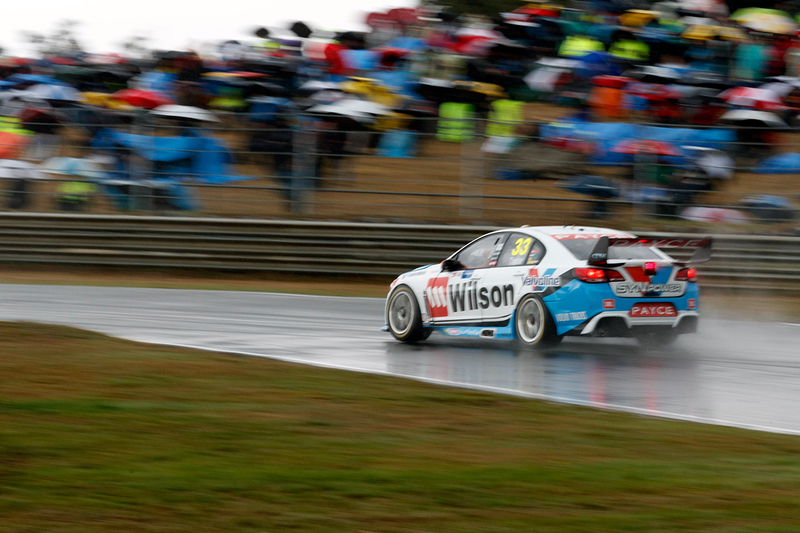 “Matching the tyre temp and getting the greeness out of the tyres is a bit of a challenge as well. “Getting all of that right, as well as car set-up and hopefully getting a bit of track position, this year might be a bit easier with the new qualifying format. “If you qualify badly, you can do a little bit with strategy, but not a lot, because the tyre degredation’s not high either.